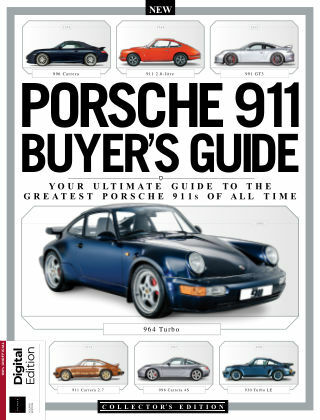 With Readly you can read Porsche 911 Buyer's Guide and thousands of other magazines on your tablet and smartphone. Get access to all with just one subscription. New releases and back issues – all included. Complete specs, insider knowledge and what to look for when buying your next Porsche 911, from coveted classics right up to today's modern supercars. With in-depth analysis and stunning pictures, this is your bible of information when entering the Porsche 911 market at any price point. 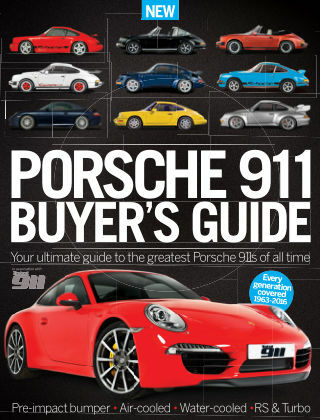 Featuring: Everything there is to know about: Early, SWB 911's; 2.2S; 2.7RS; G-series cars; Speedster; 964; 993; 996; 997; 991; Turbo; GT3; GT2; GT3 RS; Carrera.